The shared learning on October 29 will be led by the artist unit SHIMURAbros, who will introduce how light can change our perception of the world. In this session of shared learning led by artist, SHIMURAbros will invite participants to take 1-second-long moving image with their smartphones to create a 24-frame video work and hold a screening session at the very end. *Cameras will be rented for participants without smartphones. A duo consisting of Yuka Shimura (born in 1976; holds a B.A. from Tama Art University and a M.A. from University of the Arts London: Central St Martins) and her brother Kentaro (born in 1979; holds a degree in Imaging Art from Tokyo Polytechnic University). SHIMURAbros received an Excellence Award in the Art Division of the 13th Japan Media Arts Festival hosted by Japan's Agency for Cultural Affairs. In addition to screenings at Festival de Cannes and the Berlinale Festival. Their works have been exhibited worldwide at the National Arts Center in Tokyo, the National University of Singapore Museum, NTU Centre for Contemporary Art Singapore, the Museum of Contemporary Art in Taipei, Hessel Museum of Art and CCS Bard Galleries in New York, the Perth Institute of Contemporary Arts (Australia) and Viennas Museums Quartier. 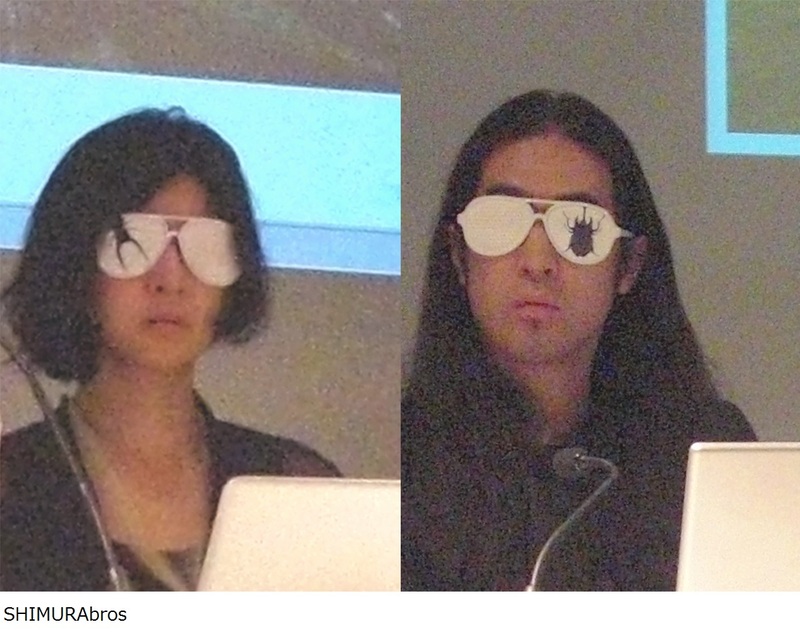 On an arts grant from Pola Art Foundation, SHIMURAbros relocated to Berlin in 2014 where they are currently researchers at the studio of Olafur Eliasson.